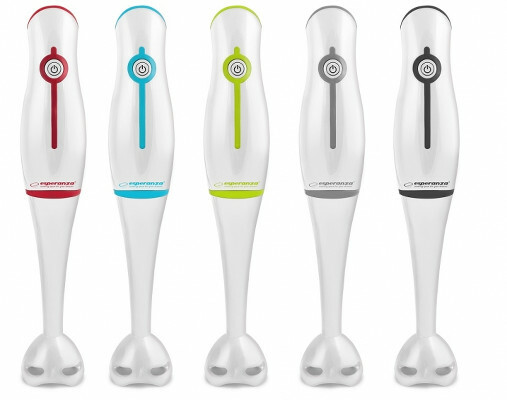 This blender can save your time to prepare all baby formulas, sauces, drinks etc in few minutes. It is available in several nice colors. There are must be at least one color which fits for your kitchen and your taste!